With the release of the much-talked-of Gutenberg page editor, many developers and site owners worldwide started getting ready for the major switch. Building a website from scratch today, you’ll be using Gutenberg as the default editor in WordPress. The grand launch of the content editor pushed web developers to add new functionality to their themes and plugins. Today, that’s no longer an issue to find Gutenberg-compatible WordPress themes. In fact, their number continues to grow, with the potential of such ready-made web solutions getting more powerful and universal. If you are going to switch to the new editor, then the following collection of Gutenberg-compatible WordPress themes will just come in handy to you. With their help, you can feel the ease of launching sites for multiple niches – from personal and startup projects to large corporate and financial ventures. 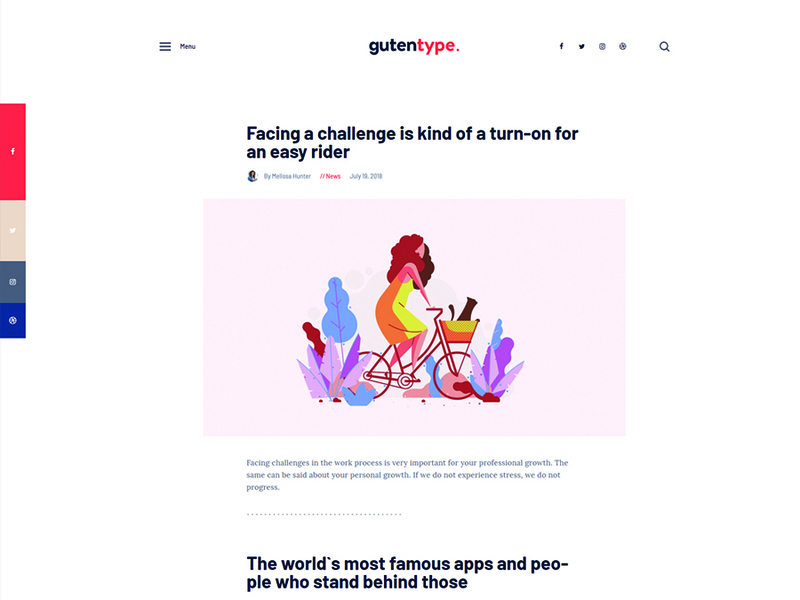 Gutentype is a ready-made WordPress theme that’s intended to be used for the launch of Gutenberg-based online projects. It is apt for guest post blog, rouge, niche blogs, giver, viral blogs, giveaways, guides, and how-to blogs. All elements of the theme&#39;s design are fully optimized for a flawless performance on smaller screens of mobile devices. A handful of pre-made pages are available in the theme&#39;s download pack. All of them are ready to be adjusted as per your specific needs. 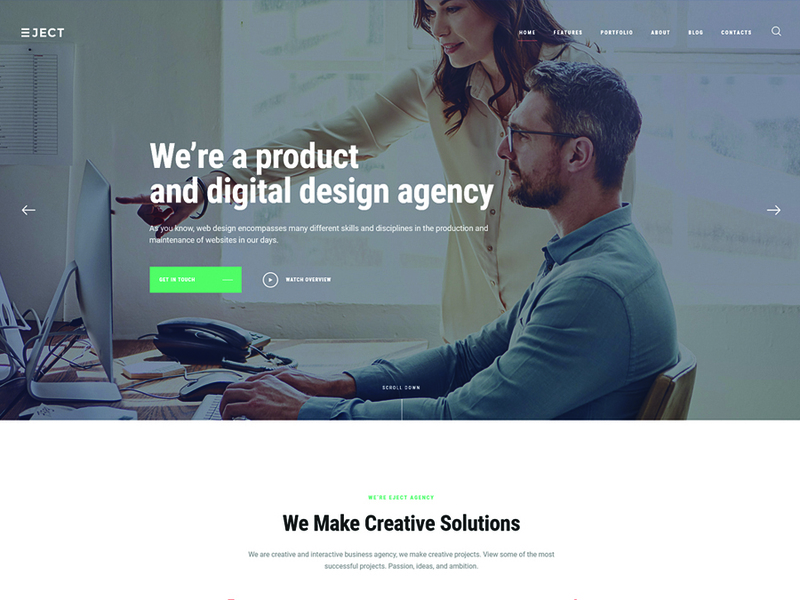 LeGrand is a functional and professionally-looking WordPress theme that is apt for the launch of a range of business and financial web projects. It includes a clean and quick-to-scan layout that provides even first-time visitors with a seamless browsing experience. 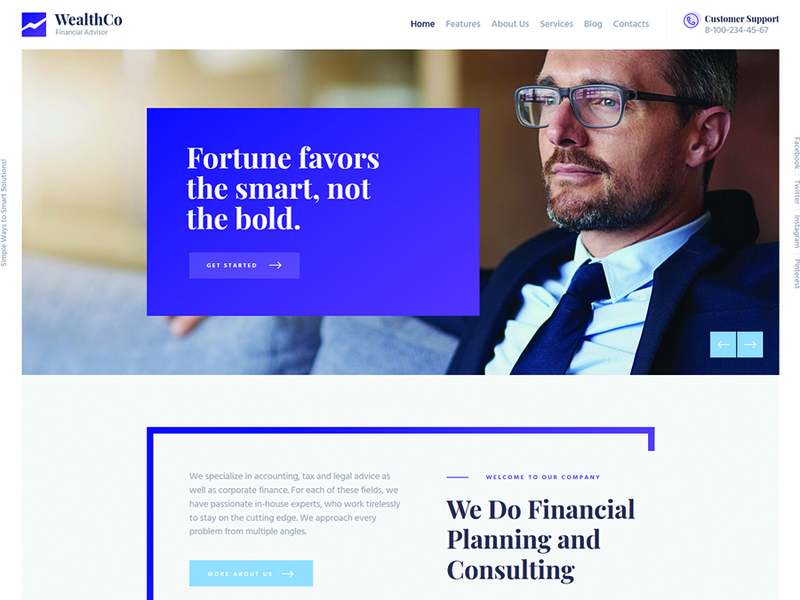 It is perfect for a law firm, financial company, tax consulting bureau, accounting services, strategy planning, web and creative agency, and a number of other industry-specific web projects. There are 3 ready-made skins that can be personalized fully just the way you wish. Also, there is a set of pre-built pages that are suited to be used for each specific topic. 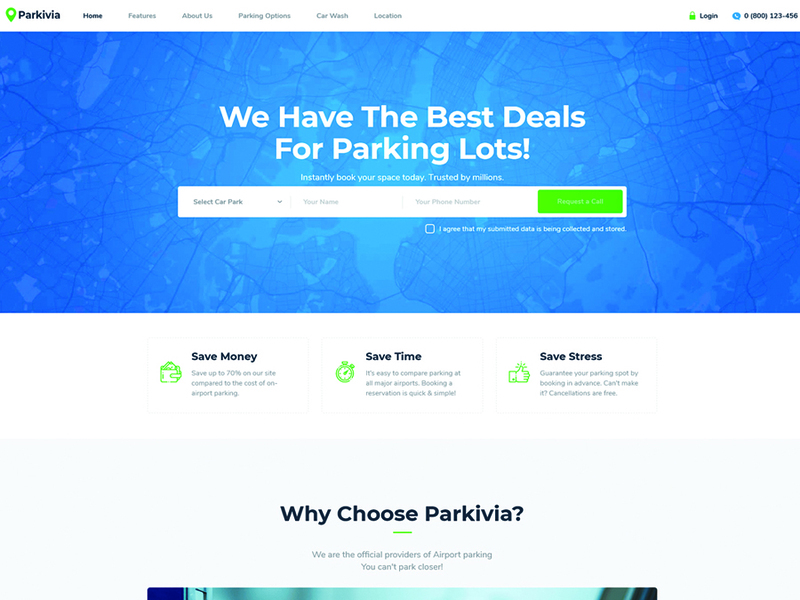 Parkivia is a powerful WordPress theme that is well-suited to be used for the launch of car repair, car maintenance, auto tuning, body shop, car care center, and a number of other industry-specific web projects. It comes loaded with the appointments booking plugin, which allows the web users make quick reservations and book events with a few clicks. The theme comes loaded with all essentials that are needed for an effective presentation of your venture on the web. For example, you can reveal pricing tables and locations map in order to establish a reliable look of your brand. 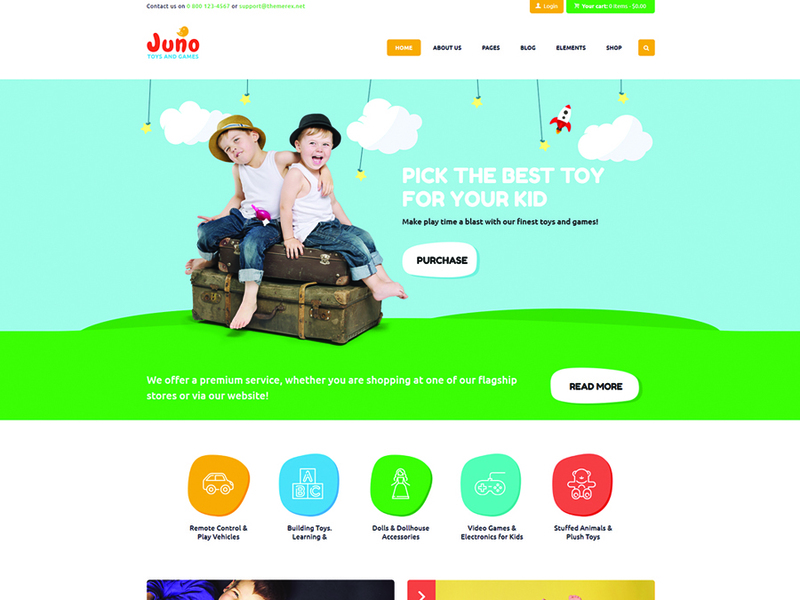 Juno WordPress theme stands out with its bold design. The theme is ready to be used for the creation of a range of kids-related web projects. If you sell toys and games, the theme&#39;s functionality will be perfectly suited for the purpose. The theme supports all the major post formats. It includes a collection of ready-to-go pages that can be modified in a plethora of ways. Thanks to the compatibility with WPBakery plugin, you will feel the complete freedom of the theme&#39;s modification in the visual mode. 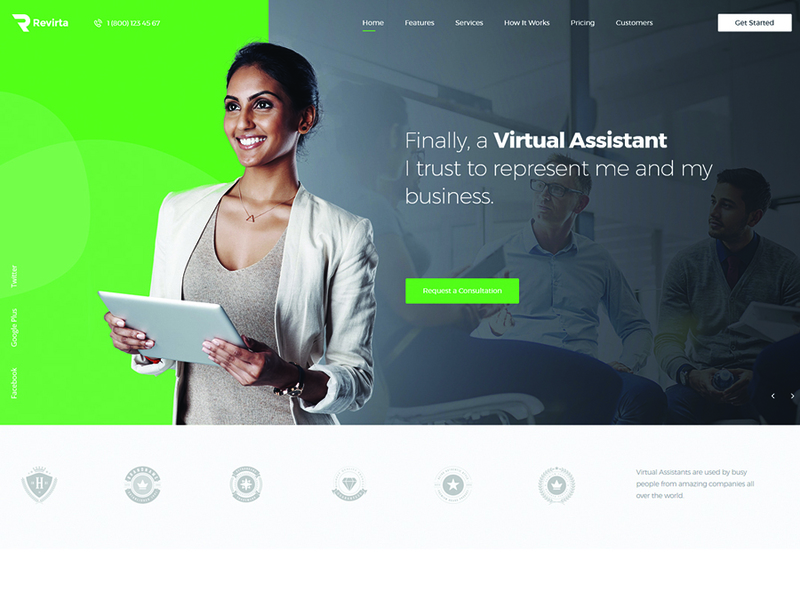 Revirta is a modern-looking WordPress theme that is ready to be used for the launch of sites for personal assistants, advisors, aids, managers, and other people providing any sort of administrative services. 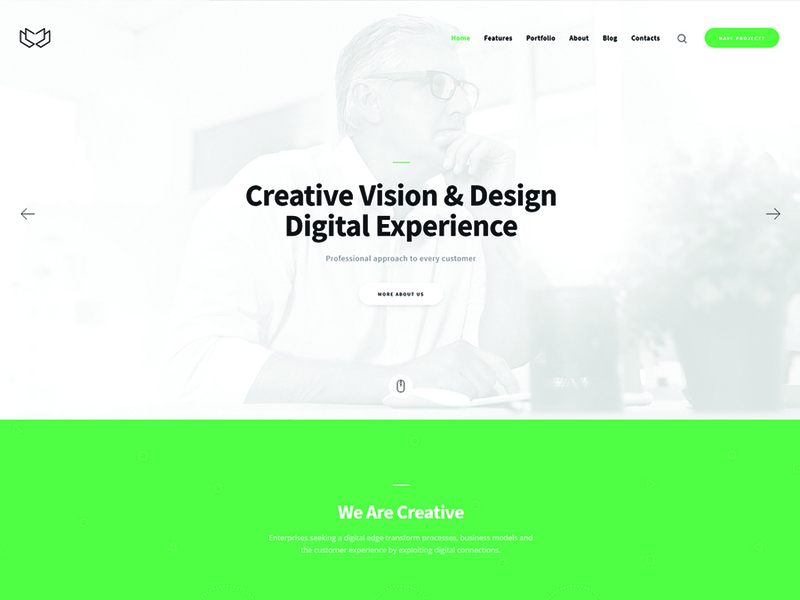 The fully responsive layout of the theme is 100% Retina ready. 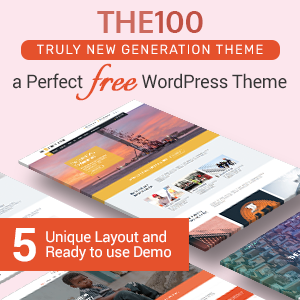 There are 6 unique homepage layouts included in the theme&#39;s pack. You can modify any of them in the visual mode even if you have little to no coding skills. 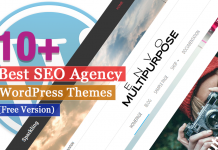 All elements of the themes and layouts are fully editable. A number of shortcodes and pages will help you reveal services, gallery, about, pricing, and other details in a usable way. 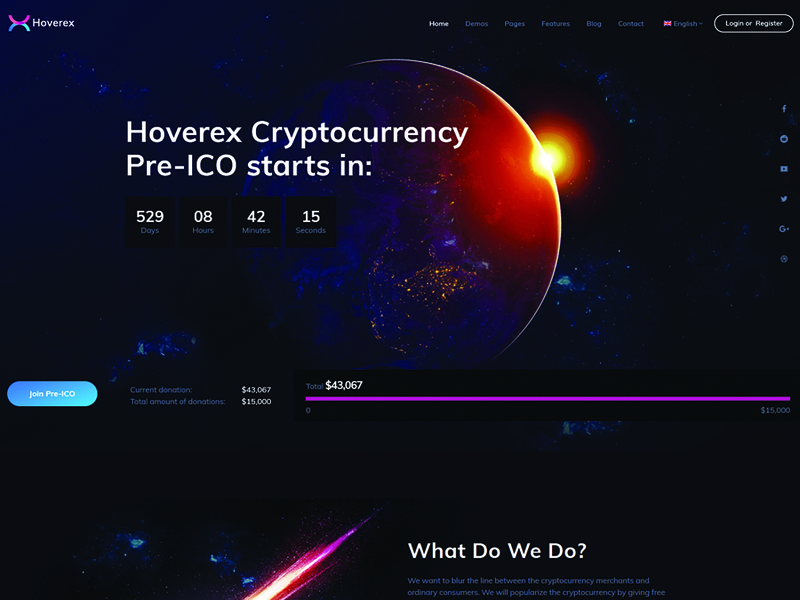 Hoverex WordPress theme will be especially appealing to those of you who look forward to establishing a cryptocurrency site. 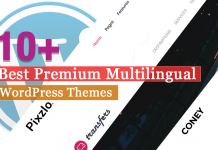 The fully responsive layout of the theme comes with multi-language support. It is compatible with Gutenberg and fully integrated with the GDPR plugin. A modern design of the theme is enhanced with a set of pre-built pages that are ready to be customized in a way that suits your venture. The 1-click installation is supported as well. It will take you just a few seconds to get the demo content installed on your web page. WealthCo WordPress theme is a ready-to-go web solution for a range of business and financial projects. 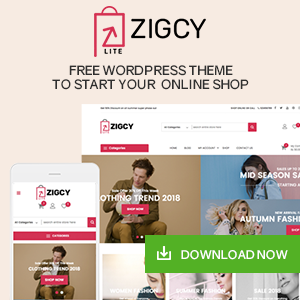 The unique and modern looking layout of the theme is enhanced with a rich collection of shortcodes that can deliver all types of content in a usable manner. The fully responsive layout of this clean WordPress theme is intended to adjust smoothly to all screen sizes. The theme is compatible with all the major WordPress plugins. For example, you can work with WPBakery Page Builder, Essential Grid, Revolution Slider, and more. There are lots of pre-made pages that can be modified just the way you need. 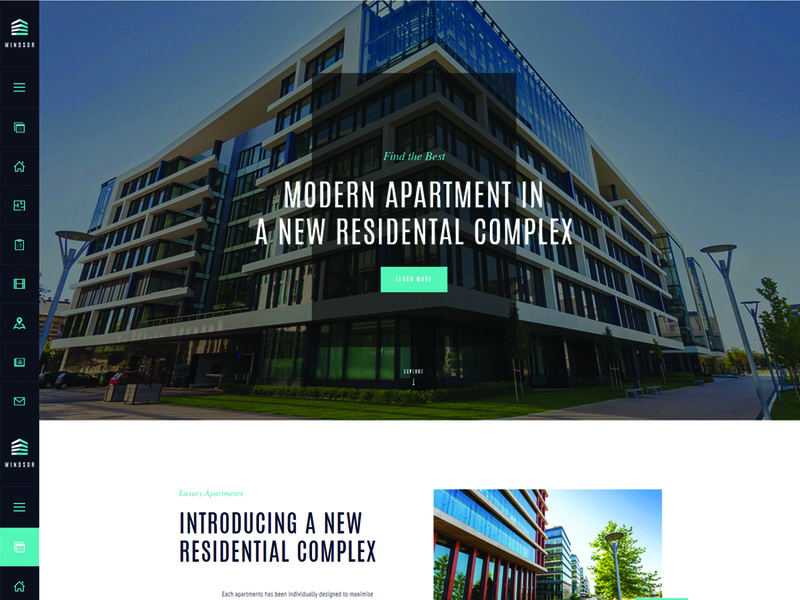 Windsor is an elegant and stylish WordPress theme that is ready to be used for any real estate project of yours. It includes Single Property WordPress layout that provides for a more remarkable presentation of your real estate. It&#39;s made to be compatible with a range of WordPress plugins, including the major ones like WooCommerce, bbPress, BuddyPress, and many other. The fully responsive layout of the theme can be modified in the visual mode by means of the drag-and-drop functionality. The theme is SEO-friendly, which grows the chances that your project will become more noticeable in search engines. 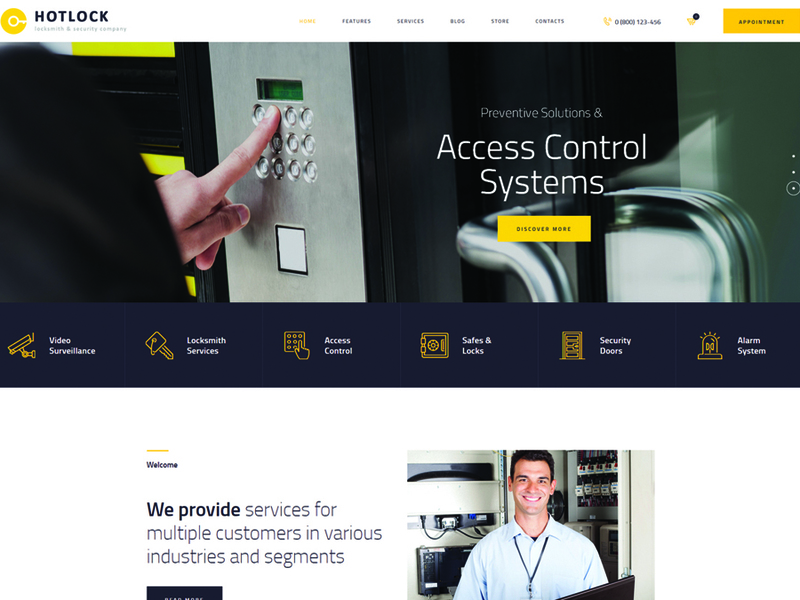 Deviox WordPress Theme is the ultimate solution for the quick start of a range of business and financial online projects. It’s perfect for law firms, web and creative agencies, marketing & advertising services sites. If you are a big fan of customizing ready-made web designs in the visual mode, then the theme compatibility with WPBakery page builder is the feature you will enjoy. It also works flawlessly with a range of popular free and premium WordPress plugins. For example, you can install Slider Revolution plugin on your site. Essential Grid, TemeRex Addons, MailChimp, and a number of other popular extensions will run smoothly on your web page. 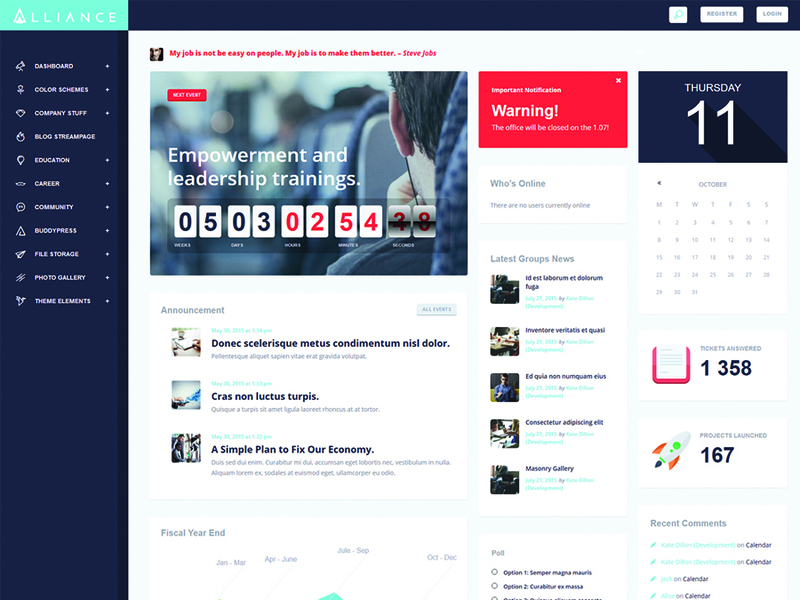 Alliance is an awesome ready-made WordPress theme that will become a powerful foundation of intranet and extranet sites. The theme and download pack includes everything that you expect to find in the niche-specific web projects. The Booked Appointments plugin is available to let you manage appointments and meetings. You can run polls and share multiple educational online materials. What’s more, the theme includes Users Directory. This is a list of all departments of your company. 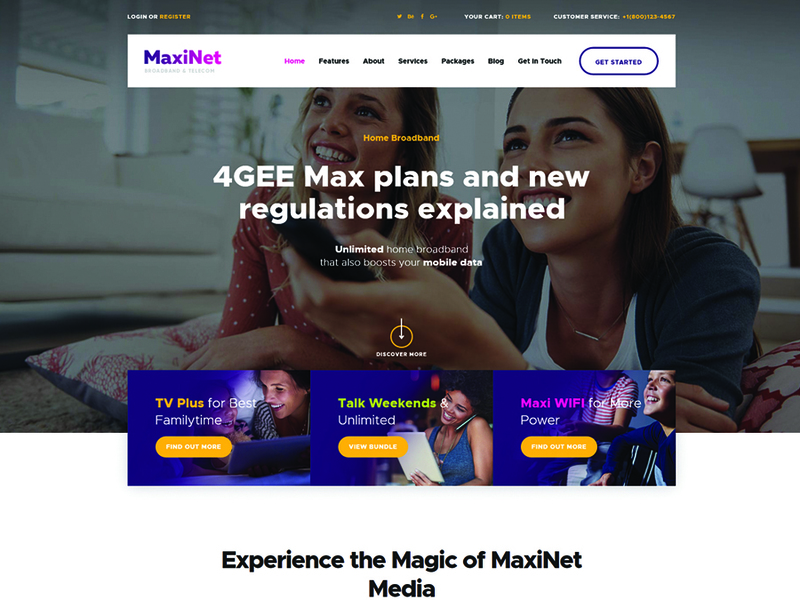 MaxiNet WordPress theme is the ultimate solution for the development of contemporary Internet company, Internet provider firm, and telecommunication bureau services websites. 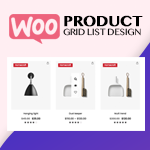 It’s compatible with WPBakery, Gutenberg, GDPR Framework, Woocommerce store, Revolution Slider, and Essential grid plugins. The theme is fully responsive, featuring a Retina-ready layout. It includes 1-click demo content installation and a bunch of pre-designed pages. By means of the handy header and footer builder, you can create fully personalizes header and footer areas in the intuitive visual mode. Whenever you like to add interactivity to your web page, you can make use of the parallax scrolling animation. 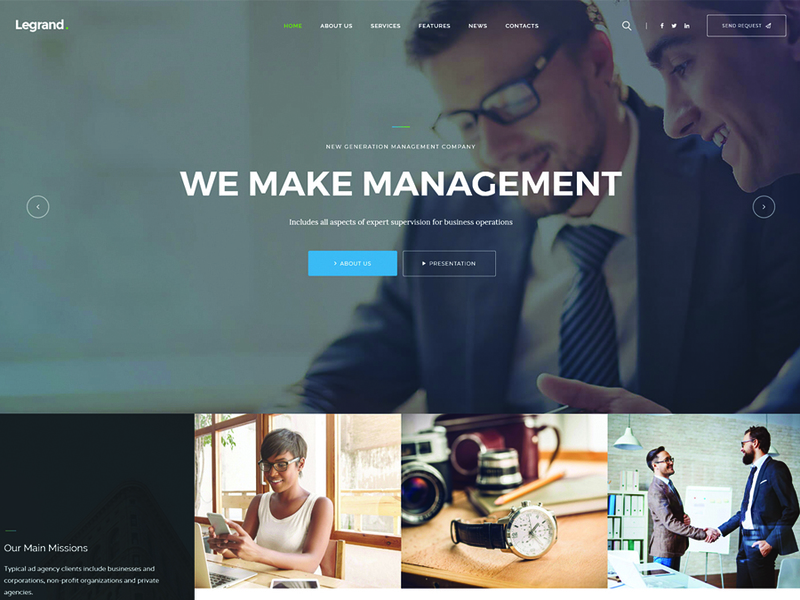 Eject WordPress theme is a stylish and elegant web design that will work well for presenting corporate and personal projects on the web. The theme is ready-to-be-used by experts and beginners alike. The supported WPBakery page builder delivers the ease of the theme and modification in the intuitive drag-and-drop interface. All pre-made pages from the theme and package ready to be customized intuitively, also. All elements of the theme and layout are optimized for the flawless performance on desktop and handheld devices. By means of the 3 pre-made homepage layouts, you can deliver the ideal online presentation to your brand. 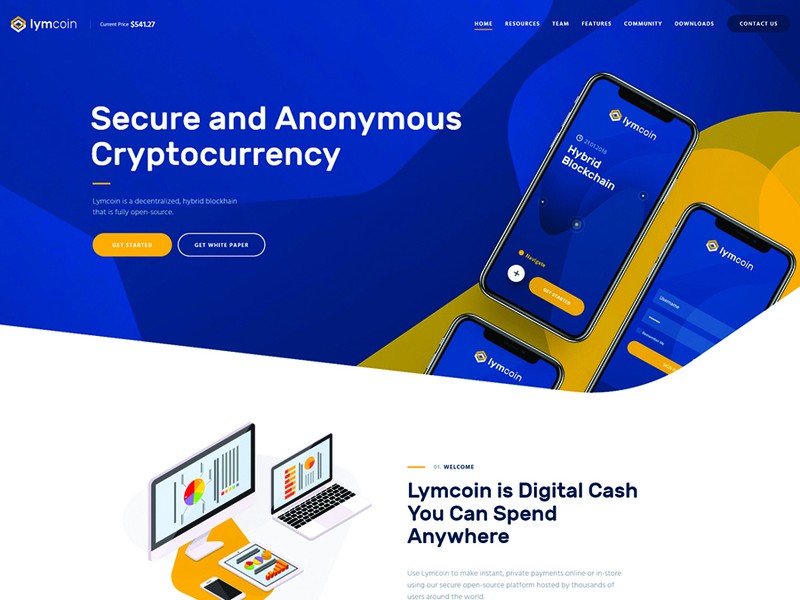 Building a financial or cryptocurrency website will be quick and effortless using Lymcoin WordPress Theme. The clean and simple layout of the theme keeps the users focused on the essential pieces of your site’s content. All pieces of data and design elements will scale up and down to all screen sized automatically due to the mobile-friendly layout of the theme. The built-in drag-and-drop functionality will get the process of your site&#39;s creation to the next level. HotLock is the right WordPress theme for security services sites. You can use it for the creation of blogs and web stores. It supports all the major post formats and contact types, making it possible to reveal all types of data that you have on your mind. Building a functional web store will be possible thanks to the full WooCommerce compatibility. The 100% responsive and Retina ready layout will have an impressive look on all screen sizes. The one click demo installation lets you get all of the theme&#39;s content installed on your site within minutes. The modern and functional design of this WordPress theme is well-suited to be used for the launch of restaurant and cafe sites. The modern and clean layout brings emphasis to the visual and written content of the web page. It’s crafted to match seafood company, seafood importer agency, exporter firm, seafood producer, and fishing company sites. It’s ready to be used as a foundation of a fully-fledged web store. It contains full WooCommerce integration for this purpose. Recipe management and user account systems are bundled as well. 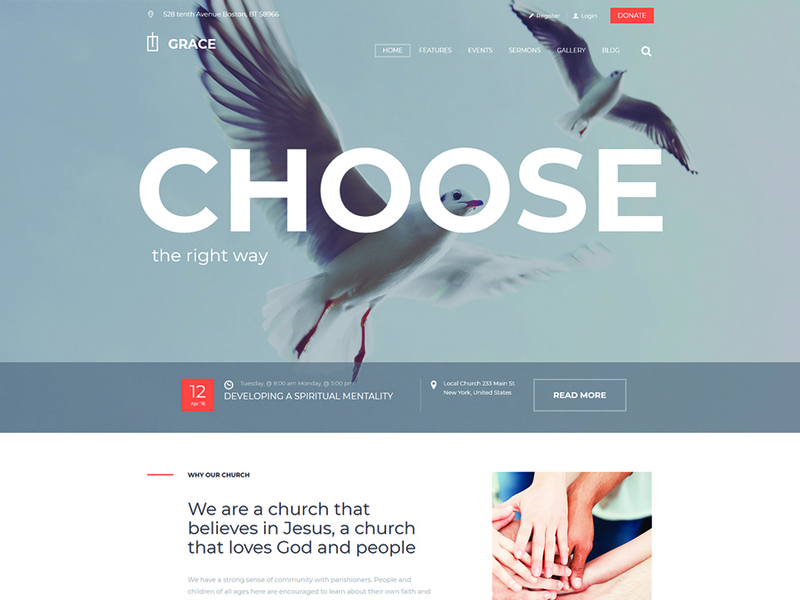 Grace WordPress theme is a ready-made product that will help you launch a usable and informative religious site. It is best suited to be used for churches, prayer group, Christian, charity, volunteering, and believer community sites. 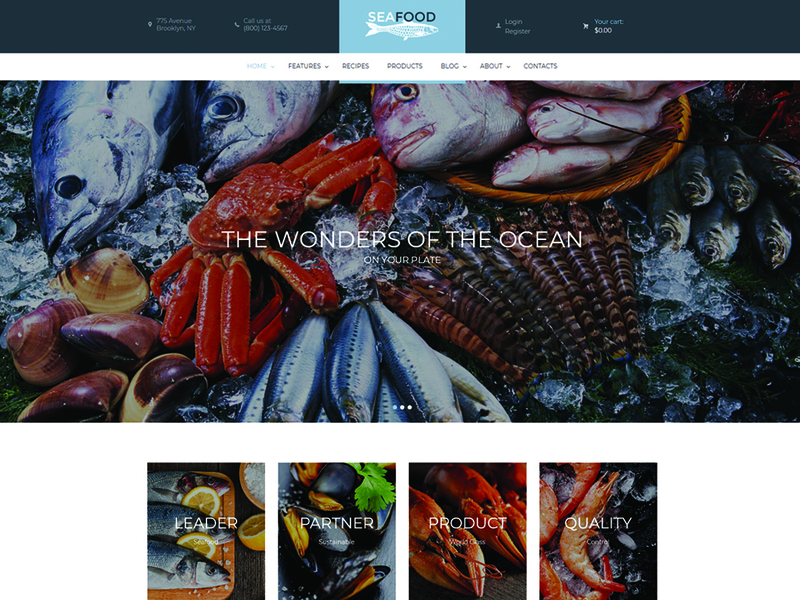 The well-coded theme and layout is optimized for a flawless performance on all screen sizes. The theme is made to be compatible with all the major WordPress plugins. It’s ready to be edited in the intuitive visual mode. Also, there is a collection of shortcodes that will help you reveal all types of content on the pages of your site. 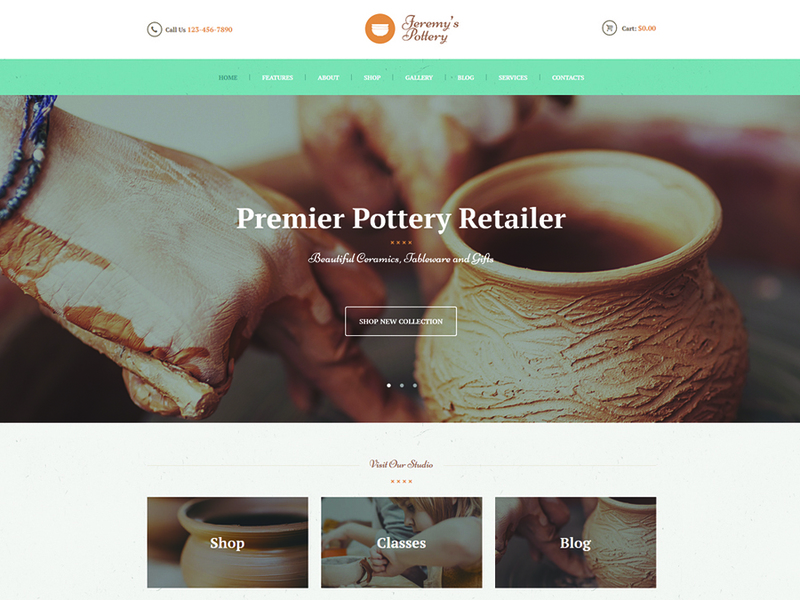 Pottery and Ceramics is the authentic WordPress Theme that’s ideally suited for the launch of pottery and hobby workshop sites. It features full WooCommerce support, letting you launch a fully-fledged web store using WooCommerce. The fully responsive layout of the theme is Retina-ready and cross-browser compatible. It includes a set of elements that are intended to be used for industry-specific sites. These include an events calendar, services module, gallery. classes, etc. 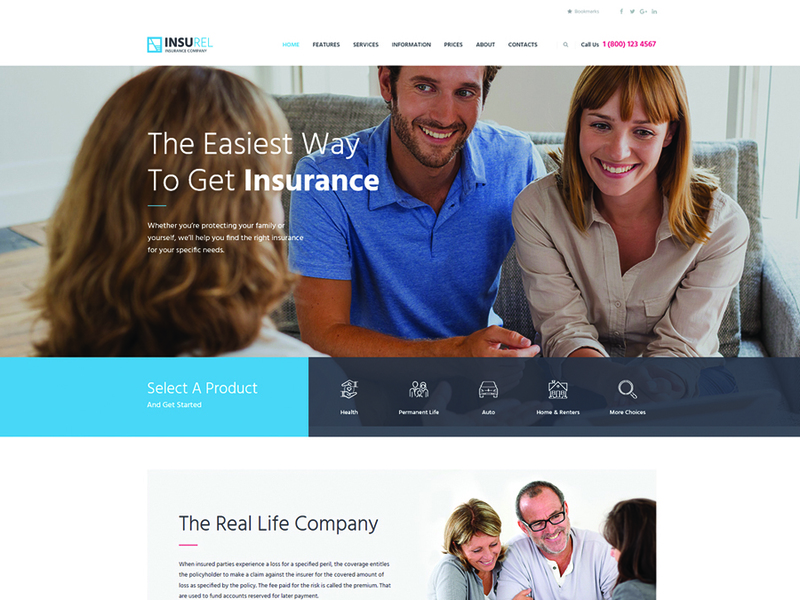 InsuRel features a clean and fresh layout that will be a perfect fit for the development of competitive business sites. It will work well for building personal and corporate projects, as well as startups. The theme comes with WPBakery plugin support. There are 4 ready-made layouts that can be modified in the drag-and-drop mode. The theme includes working contact forms that are ready to be applied to your site benefit. 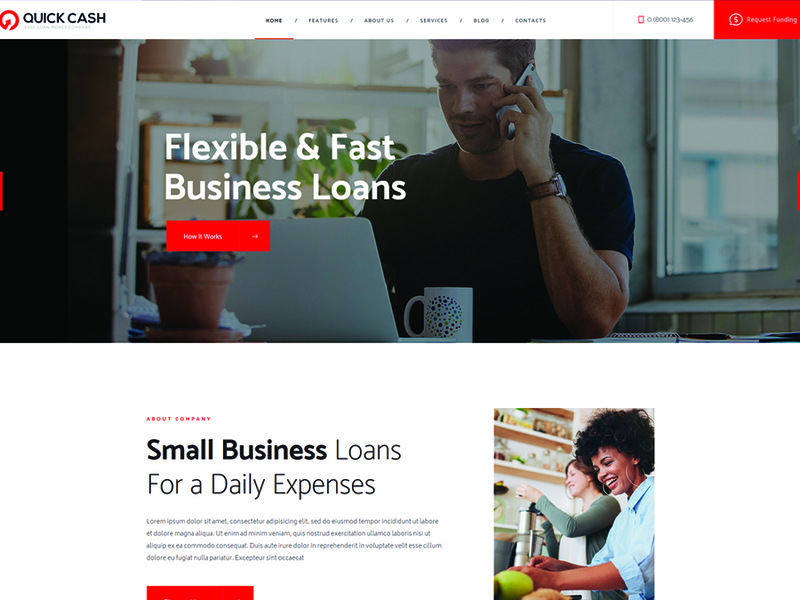 Quick Cash is SEO-friendly and 100% responsive WordPress site that will help you boost the visibility of your financial project. It’s fully compatible with WPBakery page builder. This allows you to apply all necessary changes to the ready-made layout even in you have little to no coding skills. The clean design of the theme is quick and intuitive to scan. 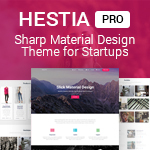 A bunch of pre-made pages, shortcode, and widgets are available to let you deliver all types of content in the needed style. 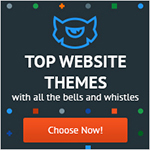 Here comes the last but not the least impressive WordPress theme on this list. 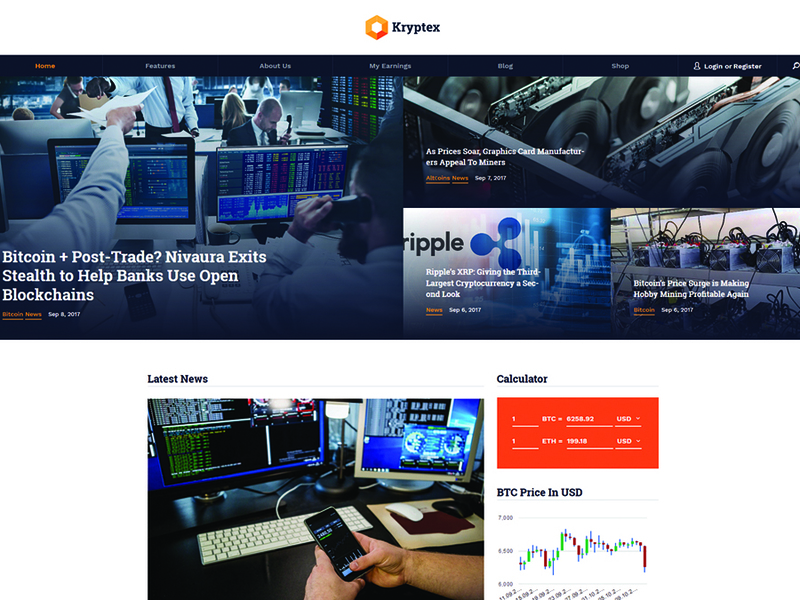 Kryptex is a ready-made solution for building usable cryptocurrency sites. It features and modern and functional design that adjusts to all screen sizes automatically. The theme is fully compatible with the Visual composer and a number of the major WordPress extensions. It’s loaded with a bunch of shortcodes that you can use to deliver all sorts of content to your web page easily. themes support the possibility of their code-free modification. Simply install the supported page builders and get straight to the modification of the chosen layouts. 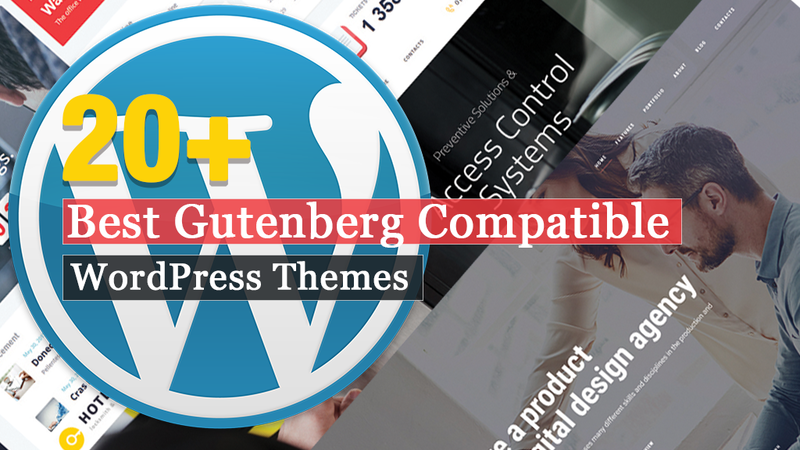 Hey Buddy!, I found this information for you: "Switching to the Leading WP Editor with 20 Gutenberg Compatible WordPress Themes". Here is the website link: https://wpallclub.com/switching-to-the-leading-wp-editor-with-gutenberg-compatible-themes/. Thank you.